When I go somewhere new, I&apos;m definitely the type of tourist that likes to immerse myself in the "locals experience." 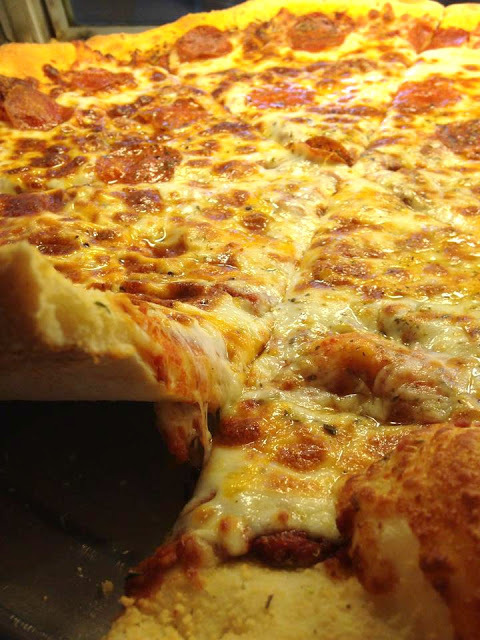 I&apos;m talking about the local dive, hole-in-the-wall places that are the locals&apos; best kept secret. 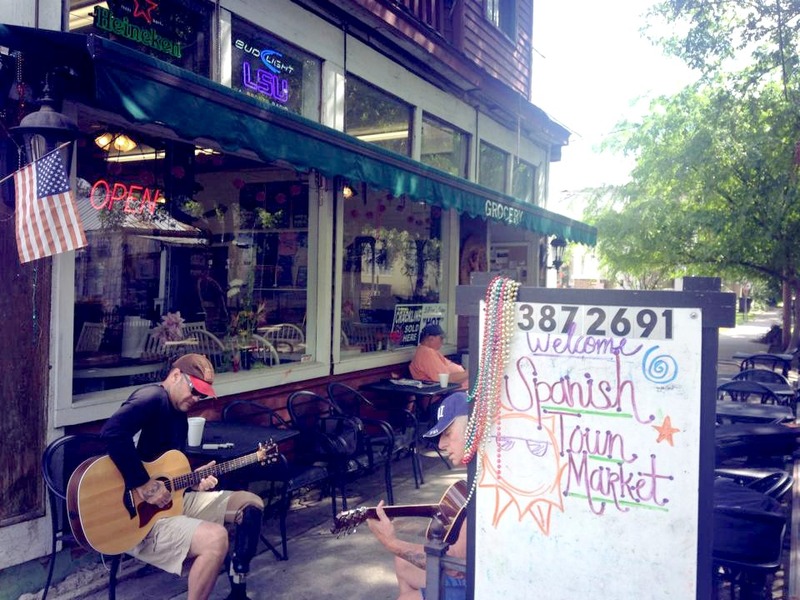 Seeing that it is my duty to share all that is great in the Red Stick, I would be remiss if I didn&apos;t tell you about one of my favorite local spots--Spanish Town Market. Before I delve into the awesome food, let me give you a little bit of background on the area. Built in 1862, Spanish Town is Baton Rouge&apos;s oldest neighborhood. The neighborhood has been added to the National Register of Historic Places, and I must say, it&apos;s one of my favorite areas of town to hang out in. It&apos;s conveniently located Downtown, and it&apos;s in walking distance of the State Capitol. Now on to the Market: I&apos;ve lived in Baton Rouge for almost 5 years, and I seriously don&apos;t understand how it took me until last year to find one of my now-favorite restaurants. In fact, the Market has been a part of the Baton Rouge community for over 100 years! One of my favorite aspects of the store is the sense of community that you feel immediately upon walking in. It&apos;s not rare to find locals playing music together or striking up a friendly conversation with you. 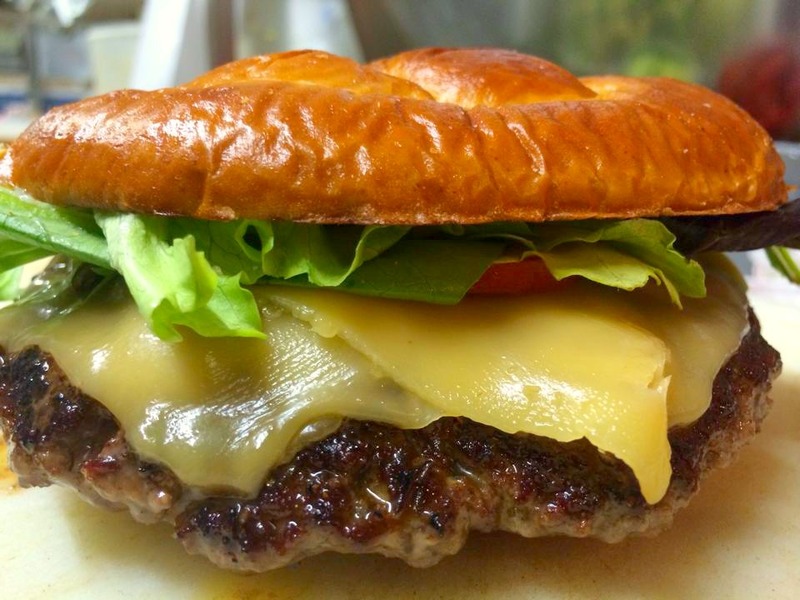 Although Spanish Town Market is known for its delicious burgers, you simply can&apos;t go wrong with anything on the menu. 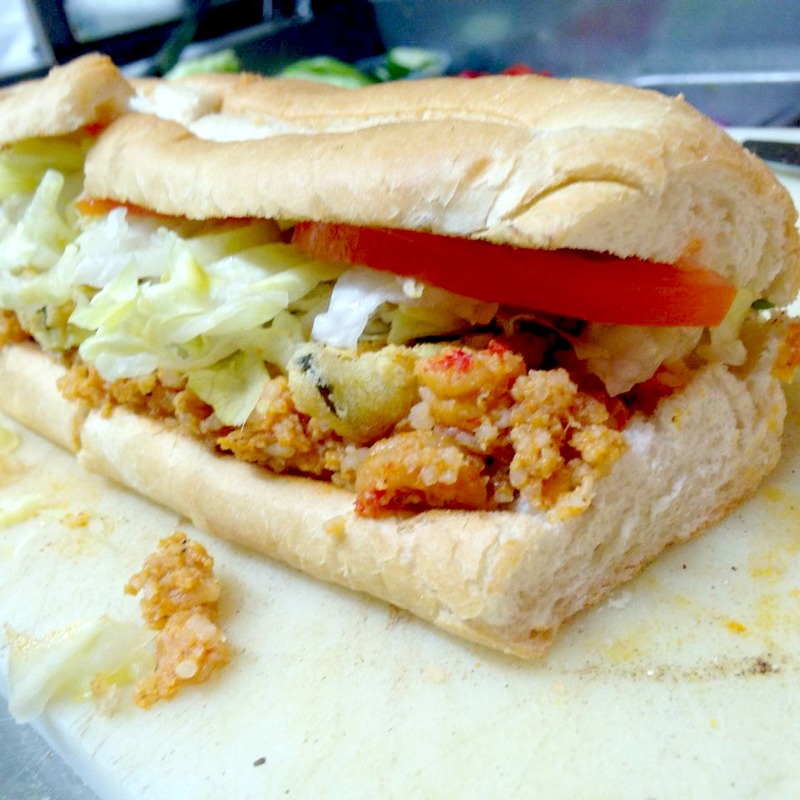 Fresh sandwiches, burgers and po-boys are just some of the delicacies of the Market. Every day beginning at 5 p.m., you can count on the Spanish Town Market to serve you up some of the freshest pizza I have ever tasted. In fact, I had dinner there earlier this week and my theory still remains fool-proof. You just can&apos;t go wrong with anything on the menu. A new favorite of mine is the T.B. Jake sandwich. The picture simply doesn&apos;t do it justice...I guess you&apos;ll just have to come down to Baton Rouge and try it out for yourself! Next time you come in town, make sure to check this place out! And bonus: it&apos;s also a GREAT spot to catch the annual Spanish Town Mardi Gras Parade. 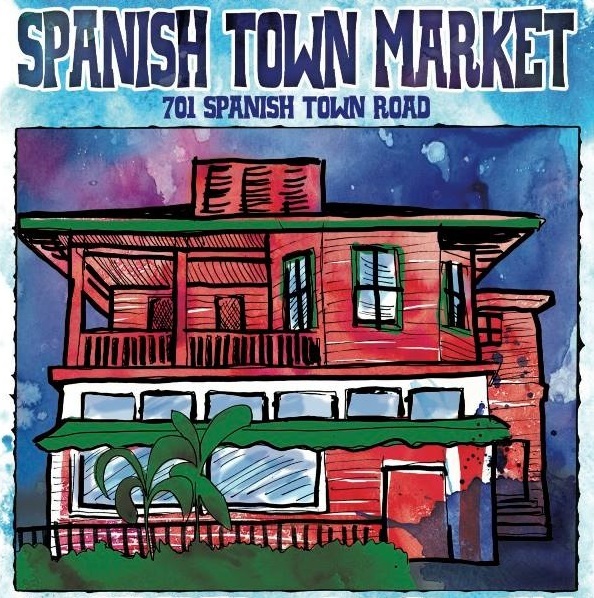 For more information on Spanish Town Market, click here. 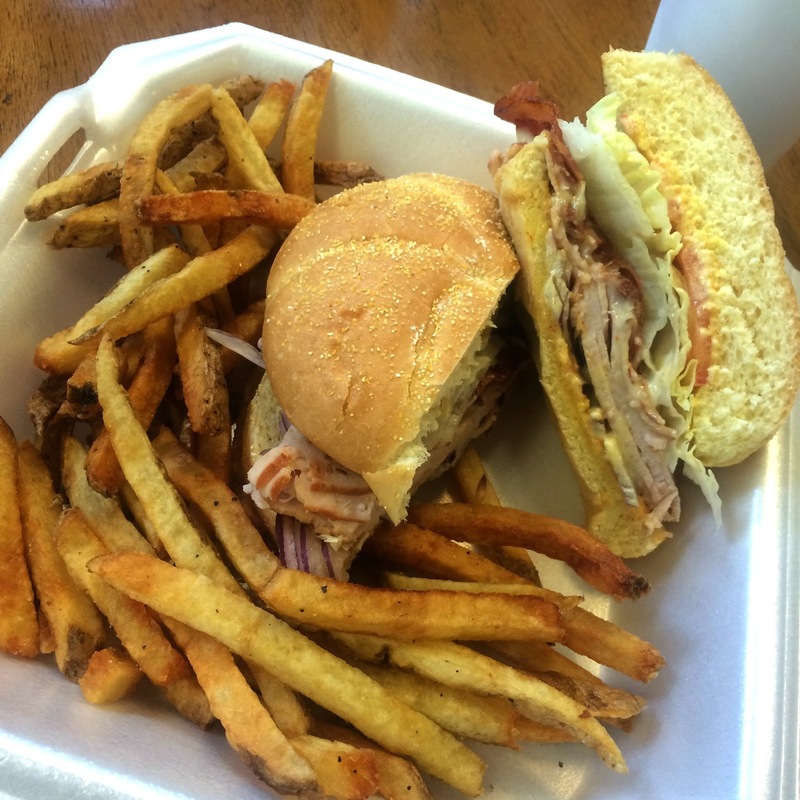 What are some of your favorite local dives in BR? 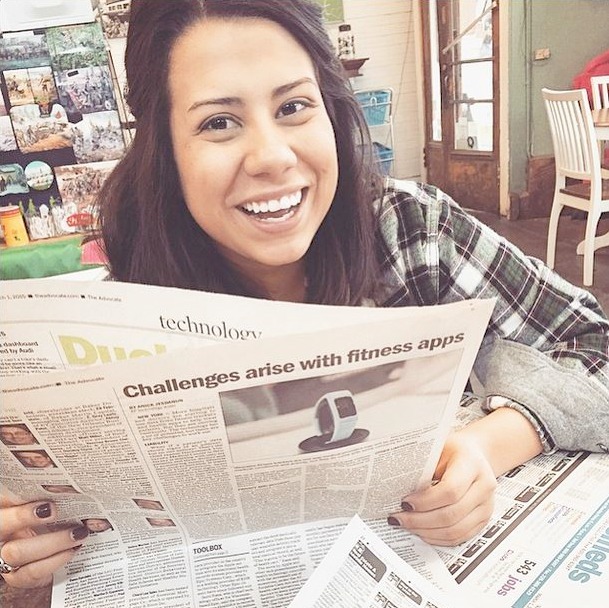 Cathy is the Destination Content Manager for Visit Baton Rouge. Though born and raised in New Orleans, Cathy fell in love with Baton Rouge throughout her time as an LSU undergraduate. Cathy is passionate about promoting tourism in Louisiana, and you can find her exploring festivals, local dives and attractions in the ever-growing Capital City. Geaux Tigers and #GoBR!